Prakash Koirala, Managing Director of FINLIT Nepal Pvt. Ltd. has been honored with Economic Citizenship Award 2018. The award recognizes institutions who have a direct and immediate effect of financial education and entrepreneurship education on improving the people’s economic and financial life, helping people to realize their full financial potential. 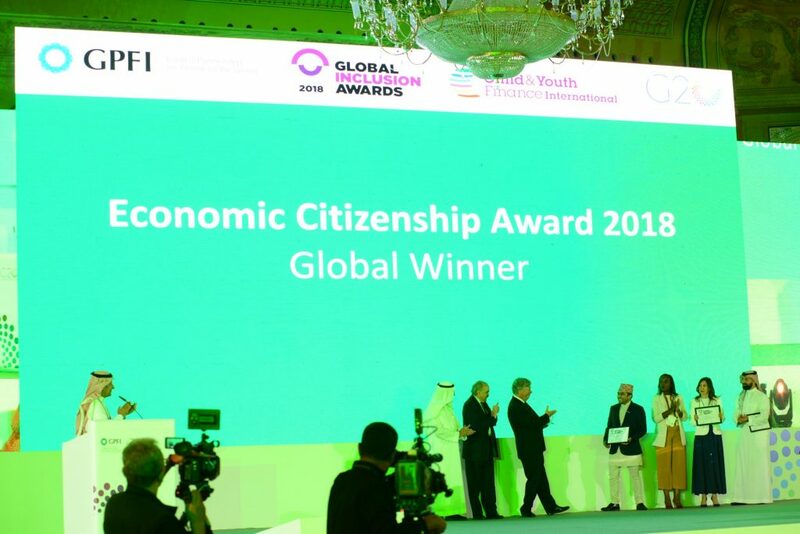 The methodology of educating people, Impact of program and partnership model between banking and financial institution presented by FINLIT Nepal was praised at the Global Inclusion Awards Ceremony, which was held on 3 July 2018 in Riyadh, Saudi Arabia. Prakash Koirala, Managing Director of FINLIT Nepal took the award certificate and Trophy and he expressed his appreciation for this wonderful recognition. This award demonstrates the significance attached to the promotion of financial awareness among children and the youth and more importantly the necessity of pooling efforts of all banking and financial institutions to achieve this goal. This is an auspicious moment, as Central Bank of Nepal and Nepal Government has initiated a different kind of financial literacy initiative to eradicate financial illiteracy from Nepal and FINLIT Nepal is driven by that vision to achieve that mission. 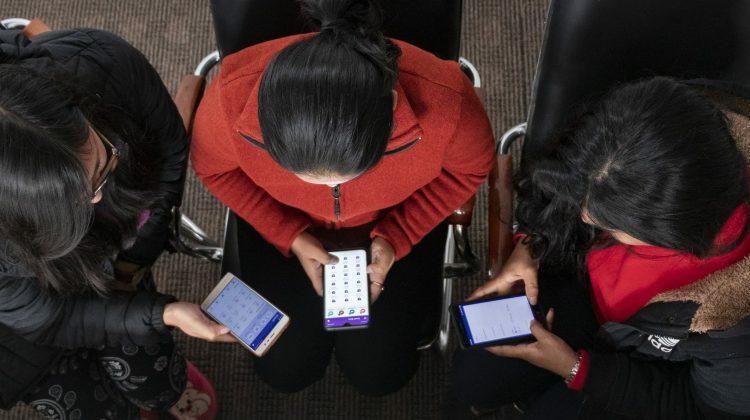 FINLIT Nepal’s program provides Nepalese with access to financial literacy tools and tips, which enhance their awareness of economic rights, and empower them to build their assets, invest in their future, and ultimately break the cycle of poverty. The Global Inclusion Awards 2018, a CYFI initiative, recognize and honor those who achieve greatness in furthering the Economic Citizenship of children and youth at the national, regional and international level. The Awardees demonstrate innovation in financial, social and livelihoods education, financial inclusion, and entrepreneurial support for children and youth. The 7th annual Global Inclusion Awards Ceremony was organized by Child & Youth Finance International, the Argentina’s G20 Presidency, and Global Partnership for Financial Inclusion on 3 July 2018, with the support of the G20-2020 Saudi Secretariat. It was held as part of the GPFI Forum: “Technological Trends in Digital Financial Inclusion” agenda on 3-4 July at the Ritz-Carlton in Riyadh, Saudi Arabia. FINLIT Nepal is a leading, independent service provider of financial literacy and financial education technological solutions. 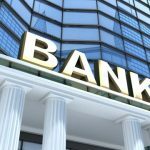 The company develops programs for banking and financial institutions as well as other organizations that inform, engage, motivate, and empower consumers towards financial independence and financial discipline. 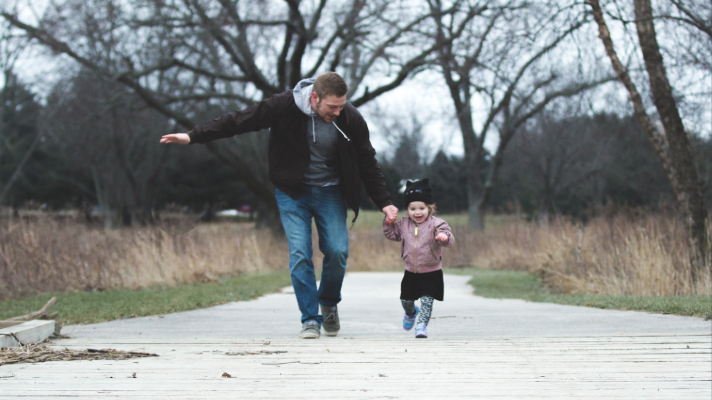 It seeks to improve the financial health and capability of each individual. 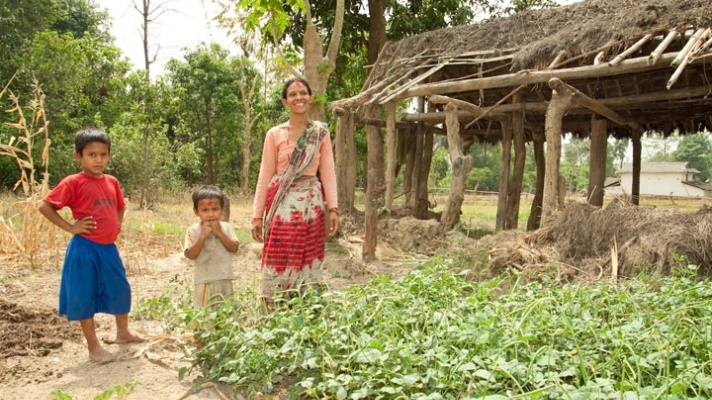 Despite its short history, FINLIT Nepal has gained strong support nationally. 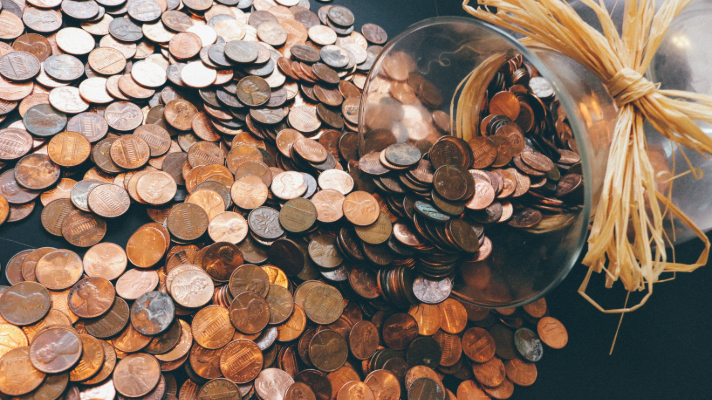 FINLIT Nepal is working with the Central Bank of Nepal, Nepal Bankers Association, and Nepal Microfinance Association around the issue of financial inclusion. FINLIT Nepal is currently in dialogue with financial regulatory authorities to build a national financial inclusion platform. Over 12 financial institutions, 279 community based local groups, NGOs, 179 high schools, 17 colleges, and 175,046 individuals nationwide have joined the movement. 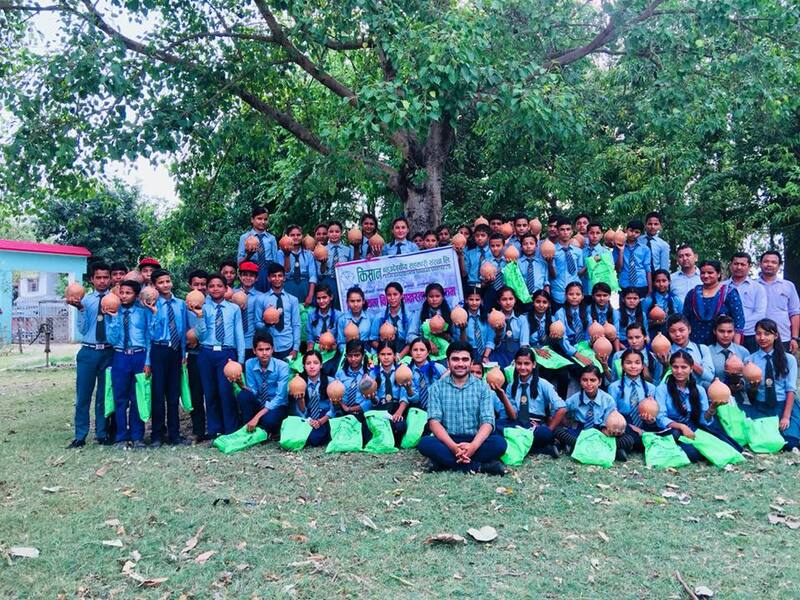 FINLIT Nepal has encouraged schools, universities and community learning centers to include their campaign into their curriculums and to participate in community-based financial education programs. The campaign has reached 68,754 children. Each month, the students break open their piggy banks. The reported average savings are around 3,000- 4,000 Nepalese Rupees. 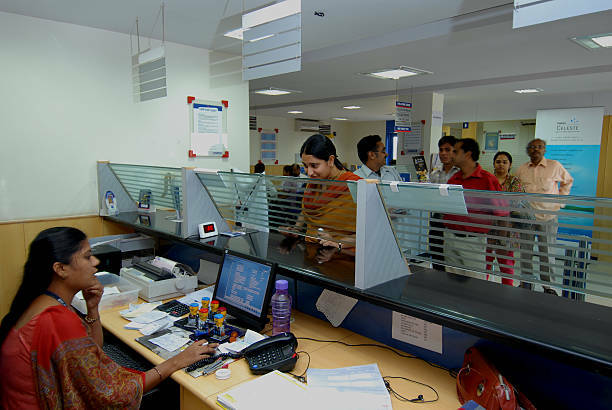 FINLIT Nepal has partnered with 6 commercial banks to continue the project until 2020. 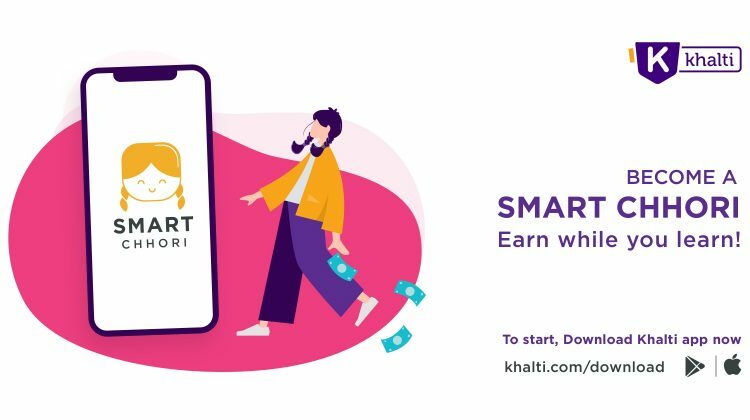 Khalti, as a digital payment service provider in Nepal, congratulates FINLIT Nepal for this achievement and recognition!